1. First and foremost… great jobs! Many of the jobs listed with Bay Super Nannies are not listed online or anywhere else… these are families that are looking for a great nanny, are clear on their job requirements, and want to meet and hire a great nanny like you! 2. Save time – Know about the families and jobs before you interview… the hours, pay, and duties, and whether those are a match for what you are looking for. Don’t waste your time with families that aren’t match for your needs. And once you are registered, you can update your file by fax/email… so BSN can help you with your job search now, and in the future as well! 3. 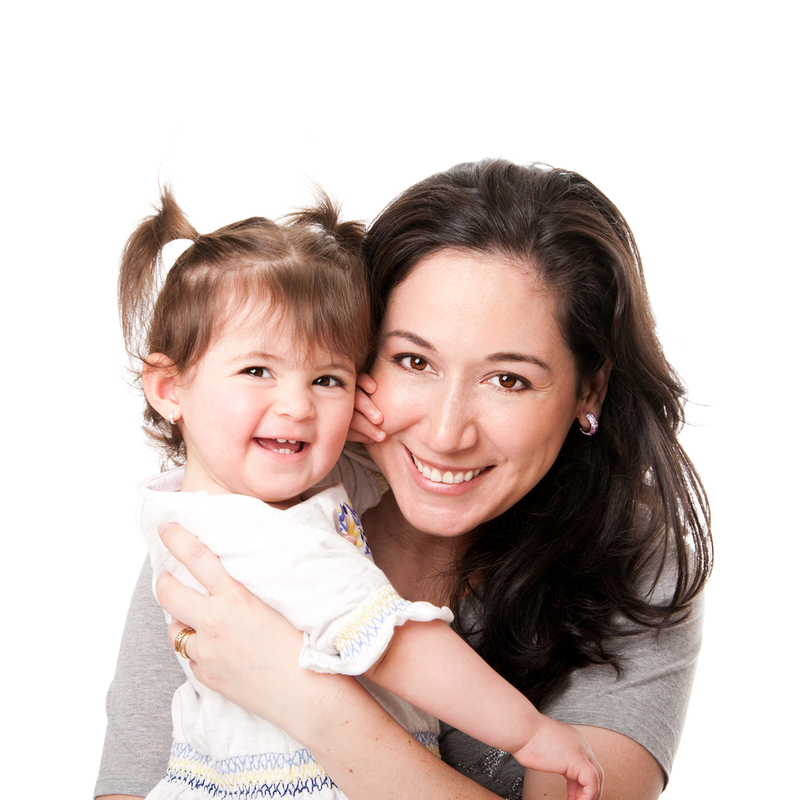 Safety – Typically, all families you will interview with have already met with the owner of Bay Super Nannies in person. 4. Friendly, down to earth approach - When you’re a registered Bay Super Nannies nanny, you always have someone to reach out to with questions or concerns… and to make sure families are on the same page as you with offering a fair salary, benefits, job duties, etc… great nannies are the core of BSN, and you are valued and respected here! 5. Make yourself shine… You’ll be represented to clients in the best possible light, in a completely honest way, yet highlighting your strengths to parents, with careful matching to send you to interviews that make sense for your needs and abilities. If you are a great nanny, become a Bay Super Nannies nanny… where matching you with a great family really matters! You can view the currently available jobs here (and new jobs are added all the time – please register now, to be ready to interview). Ready to apply and join the Bay Super Nannies agency? Apply here! “Thank you so much… the families I have met through you have been the absolute best… this past week Tina Z. sent me flowers and a card from the whole family… I have NEVER met families like that in the 14 years I have watched children… ” Gina G.
“I just wanted to thank you for hooking me up with Kris and Janet. I’ve been with them almost 2 months now and I love it!” Nicole C.
“… The E–’s are wonderful people and I am so happy to have met them. Thanks again for this opportunity, you did come through and I will try to represent your agency to the very best of my abilities. So far we have really hit it off.” Doris P.
“Hi. I just wanted to thank you too. I already got a phone call, and I am going to meet her today… I hope it works out!” Nicole K.
“So I met with the R-s last night and they were excellent! Sam was really easy to get along with and they seem very laid back and flexible. The boys were adorable!… I’m really excited. Karen is really sweet and the kids seem wonderful. Thanks so much for getting my name out there, it really helps. From what parents have told me, you have so many nice things to say about me… I REALLY appreciate it! Thank you so much for everything!” Amy T.
“Please stay in touch and I have appreciated the work with the F- family. Of all the people I have worked for over the years, they are the most special and I now count them as special friends in my life. Allison is a wonderful and outstanding mother and a great person to work for.” Gail F.
“I just wanted to thank you… I’ve been working with a a family in San Francisco taking care of their 5 year old daughter. I’ve been working often and its really helped my financial situation. Thanks again!!! !” Cecilia B. “…I want to thank you for your help these few weeks in helping set up interviews. 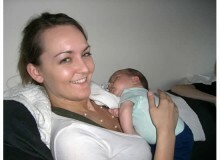 I enjoyed working with you and will definitely recommend you to others needing to find a nanny or position. You are professional but at the same time casual and very personable. When I started looking for a job I found that some agencies were just a little too “high class” or outright intimidating, and I was excited that you were different in that matter… It was a real pleasure to work with you and I thank you for all your hard work and effort!” Rachelle B. “Thank you so much for the years of keeping me on your list and always taking the time to answer nannies’ emails or questions, and for your reliability and professionalism.” Shauna Y.
San Francisco (main focus! ), Burlingame, Daly City, Pacifica, San Bruno, Millbrae, Hillsborough, San Mateo. Although the focus is on hiring a permanent full time nanny, temporary/temp nannies (of 10 days or more only!) and summer nannies may also be available, please ask!